I purchased 5 acres in Howard Springs approximately 10 years ago. 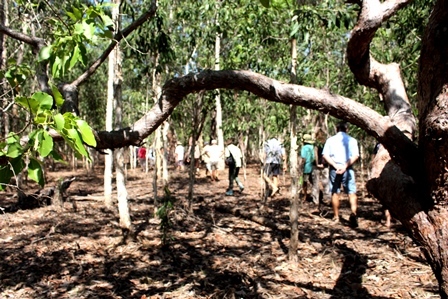 The block was predominately cleared and had maybe a dozen mango trees on it. It was choked with mission grass which aided an intense fire which killed off some of the mangoes and burnt 4/5 of the block and nearly the pre-existing shack. Through trial and error, speaking with various people and groups, (including the Bushfire Council) I slowly but surely all but eradicated the mission grass as well as hiptus and the odd clump of gamba grass. Spear grass is now the dominate grass species. Concurrently I also stopped getting the block slashed, possibly the vector which introduced the foreign grasses in the first place. 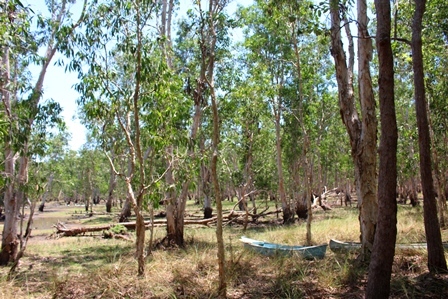 Many native trees started appearing on their own accord when the slashing had stopped, they say the Australian Bush has a long memory. 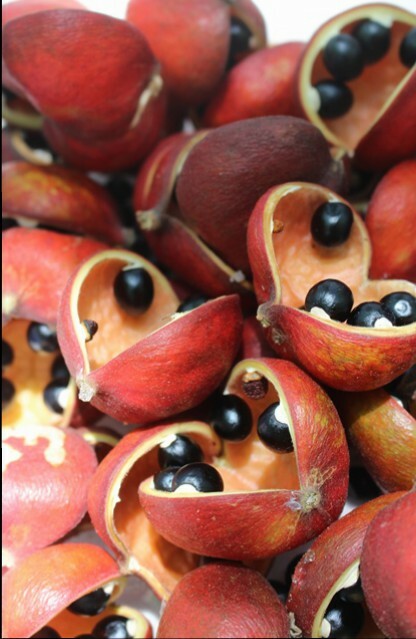 I’ve planted 60 to 80 native trees and shrubs a year for the last 5 years, as well as a few other non-native trees such as tamarind and mango. I like to plant mainly natives as they are often hardy, water wise and quick growing. I’ll generally water the new plants either by hand or by reticulation for a Dry or two but after that you’re on your own. Having dug post holes in the Dry I know there is moisture in the soil from about 600mm down, a layer of clay below this aiding the water retention. If they can get their roots into this they’re generally away. It is not my intention to try and return the block into what it must of looked like prior to being cleared. 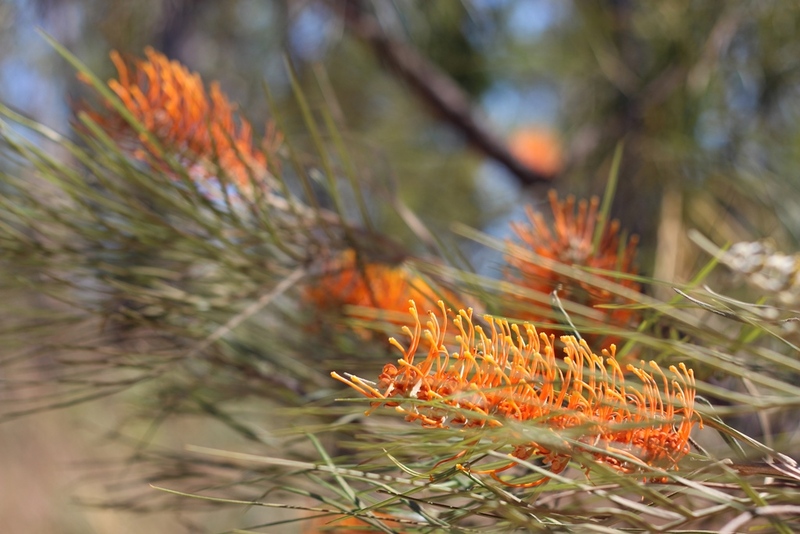 I do like the orange grevillea and Pandanas which appear to dominate the area when the land is allowed to rejuvenate on its own accord, but if I was to remain true to what was originally here that means I couldn’t plant beauty leaf or salmon gums or many other species that I’ve taken a liking too but aren’t endemic to the area. 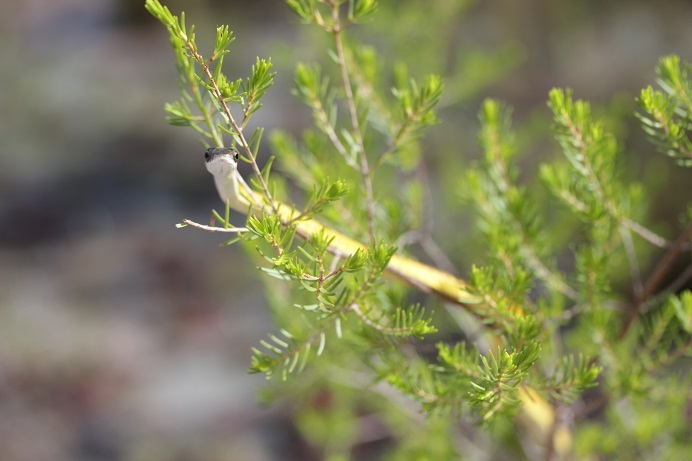 I feel it is easier and more cost effective to protect what natural bush we have left rather than trying to recreate what has gone. Often I feel intact native land is cleared haphazardly, all tied into politics, bureaucracy and kowtowing to big business. I remember the neighbour, who had been there for 25 years, saying he wished he had planted natives, his house being obscured by towering Poinciana’s and African mahoganies. For me the middle road is best, I love many of the native trees but I also don’t mind eating a mango straight from the tree in season, the flying foxes don’t seem to mind them either. 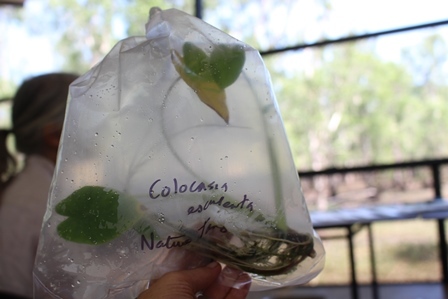 Aquatic landscape and propagation workshop! Aquatic-Weeds-Poster-2013_webLast Saturday a fantastic workshop was attended by over 30 Land for Wildlife members, held at Jasmin Jan’s beautiful 105 acre bush block, between Humpty Doo and Lambell’s lagoon. It was a pretty warm day, but the venue and serenity of the drying lagoon was very unique. We all now have rain and aquatics landscapes in mind, after being inspired by the talks and demos- so lets hope it rains soon! The block is in a horticultural zoning and was saved from being bulldozed about 12 years ago by local member Gerry Woods (and others). When it could not be used for horticulture it was sold in a private newspaper advert and Jasmin and her partner became the lucky owners. 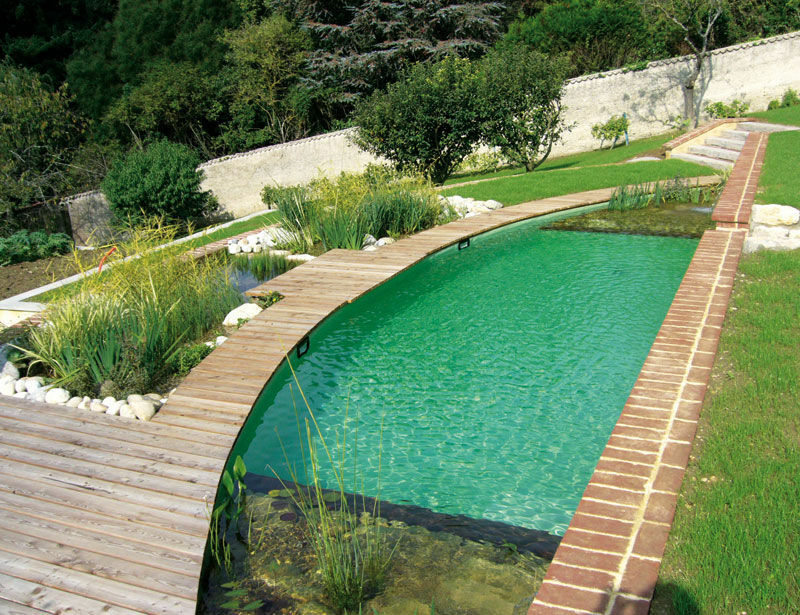 They have slowly built a dwelling and a studio over looking the large lagoon that takes up about 20 acres. 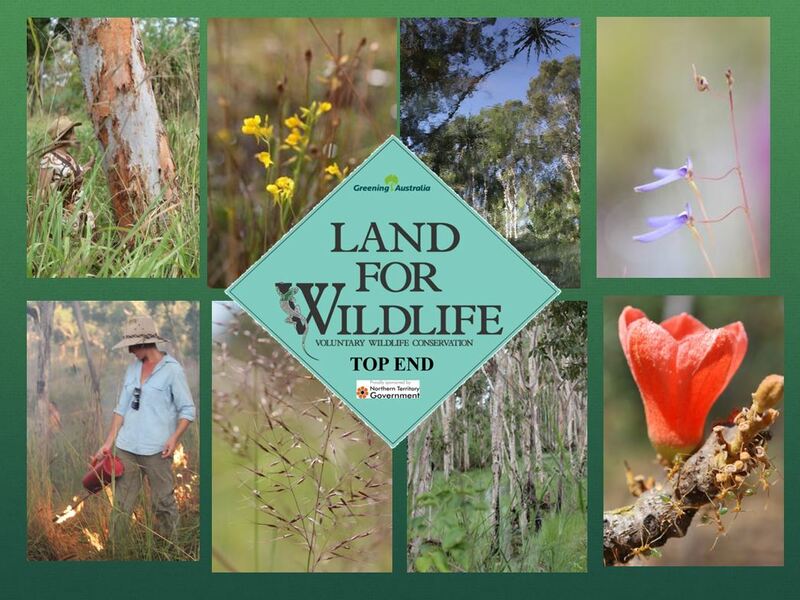 They have worked tirelessly at managing the land, keeping it free of weeds and feral animals such as pigs, which damage the water margins and eat many water plants that other native animals rely on. Pig hunters can also be an issue and they try and keep these away too! There are still many cane toads, but the lagoon is a refugee to a huge number of native water birds, turtles, fish and many other animals. Jasmin feels very strongly about protecting native wildlife and the block is not fenced. 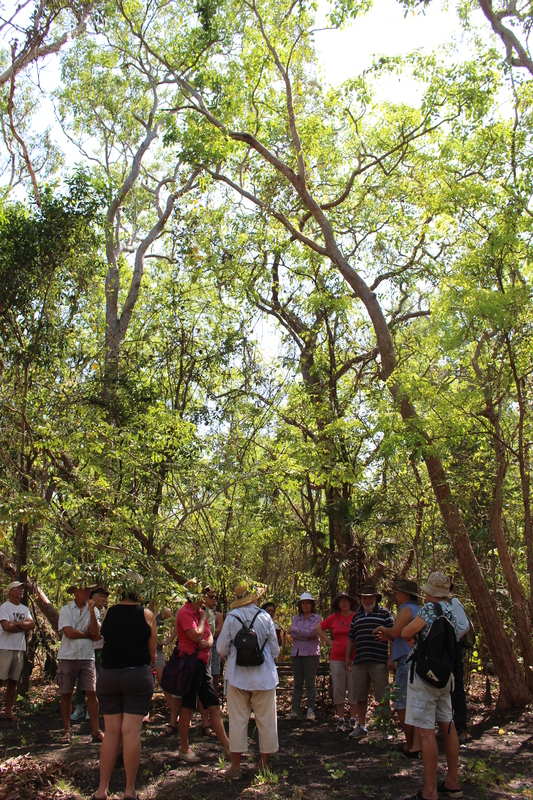 We started the workshop with a walk along the lagoon edge to see the different landscape types within the block and to hear about some of the management issues and tasks and enjoy the feel and composition of the land. We then came back to the art studio area, which is surrounded by wonderful art pieces inspired by nature and wildlife..
Dave Wilson, aquatic plant expert then gave us a talk about the various local aquatic plants used in ornamental or functional ponds, including native Taro (Colocasia esculenta) , an edible fern (Ceratopteris thalictroides) and many other wondrous plants of our waterways. His website www.aquagreen.com.au has stacks of information, species lists and articles. Belinda Townend from weeds branch and Greg Leach from Greening Australia then gave a presentation on aquatic weeds, how to identify them, how they spread and why they are good to manage, and what a view from the studio- over the lagoon! After smoko, we had a fantastic session about propagation techniques from Yvette Brady and looked at marginal and other plants, sowing seed, but particularly at cuttings. 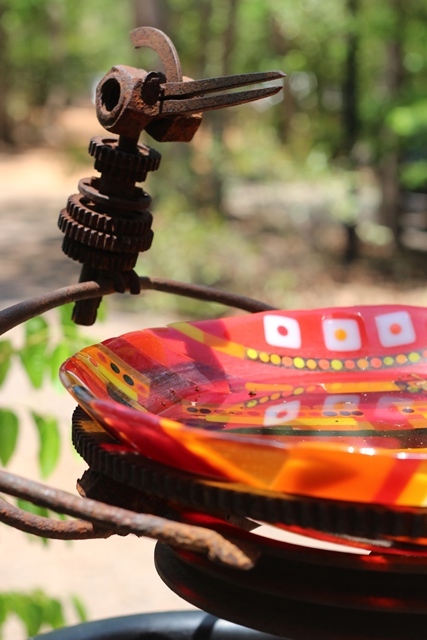 All topped off with lunch and a chance for members to meet each other. 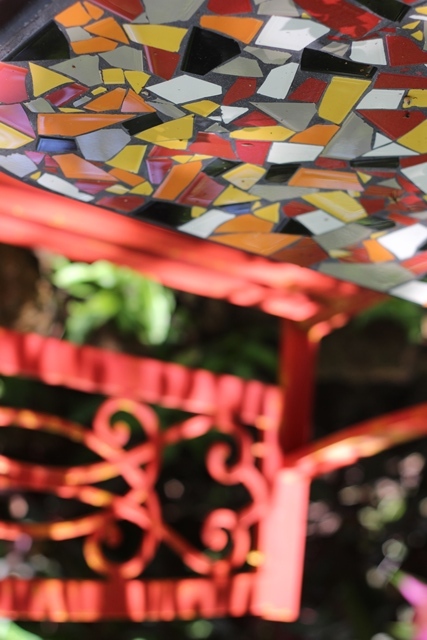 We can’t wait for the next workshop and would like to thanks Jasmin Jan for hosting and her constant support of the program and allowing us to use her art work in the website and promotions. We would also like to thanks all of our presenters who gave up their Saturday! 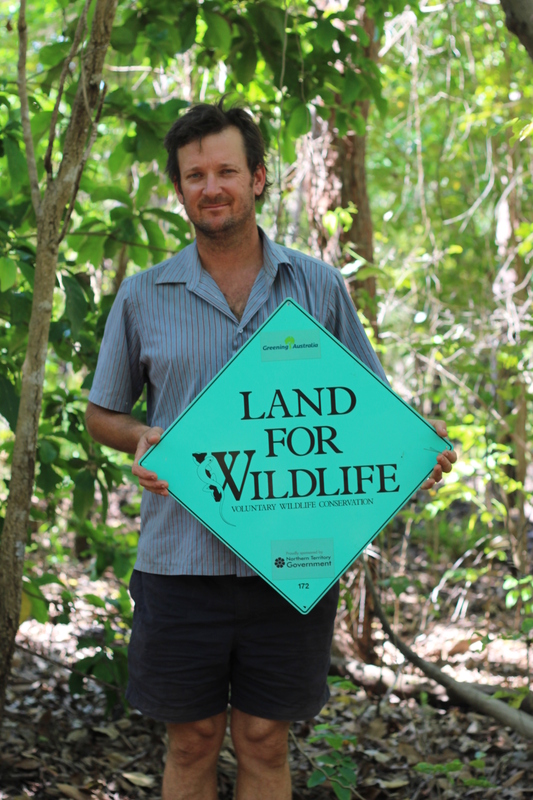 We are pleased to announce our next Land for Wildlife workshop for our landholder members. As our weather is building up and the land generally is becoming a little crunchy, we will refresh ourselves and look forward to the wet season and talk about aquatic zones, as well as some marginal and general plant propagation. 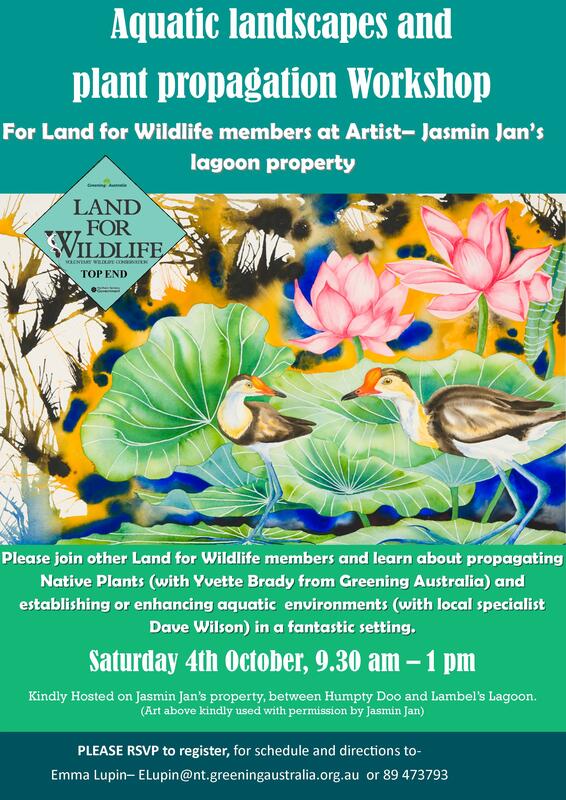 The workshop will be kindly hosted on the beautiful 42 hectare property of amazing local artist and Land for Wildlife member Jasmin Jan. 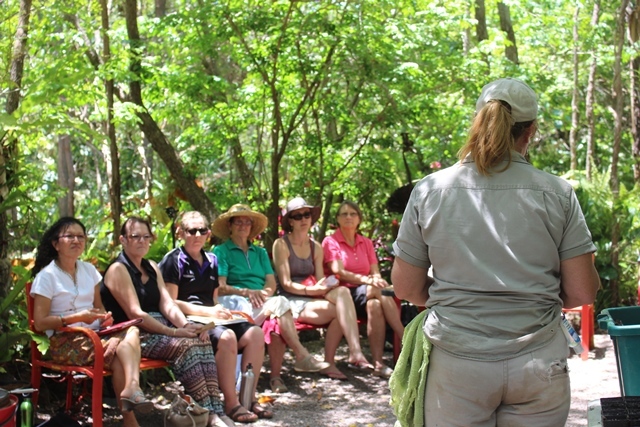 The day will start with a short walking tour of the lagoon side and intro by our host. We will then invite Dave Wilson, a long-time local aquatic specialist to run a session on establishing or enhancing a wetland or aquatic zone, including water quality and plant selection. 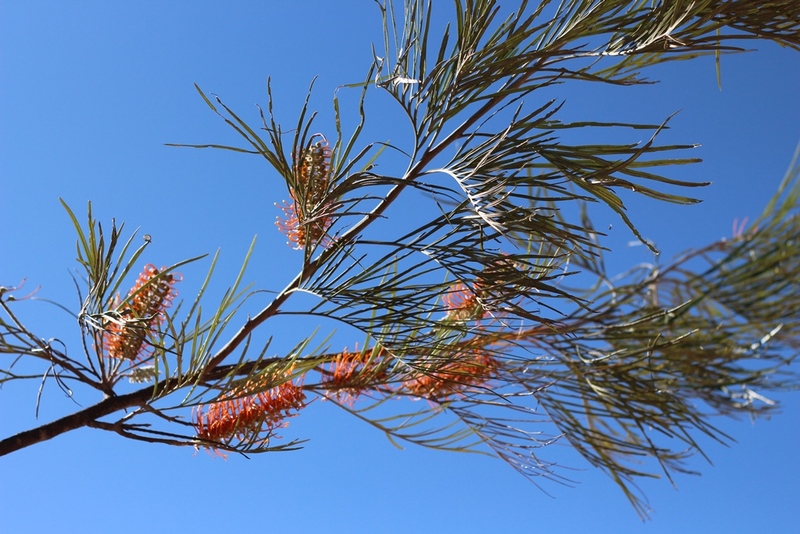 Greg Leach, our very own botanist, will also fill us in on common aquatic weeds, how to ID them and treat them. 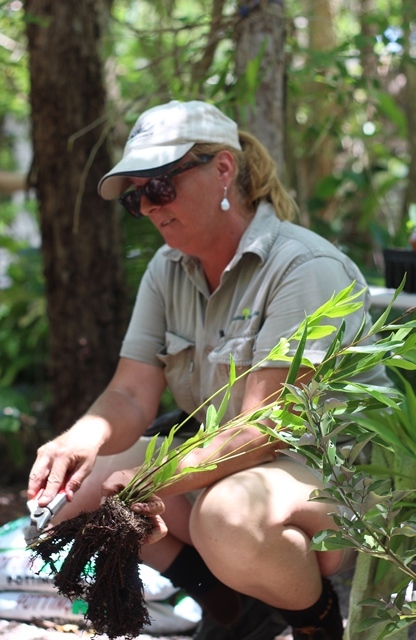 After feedback from members, we are including a general native propagation work shop with our nursery consultant and training specialist from Greening Australia- Yvette Brady, who is a wealth of knowledge and will demonstrate and talk about the propagation of some selected native plants. 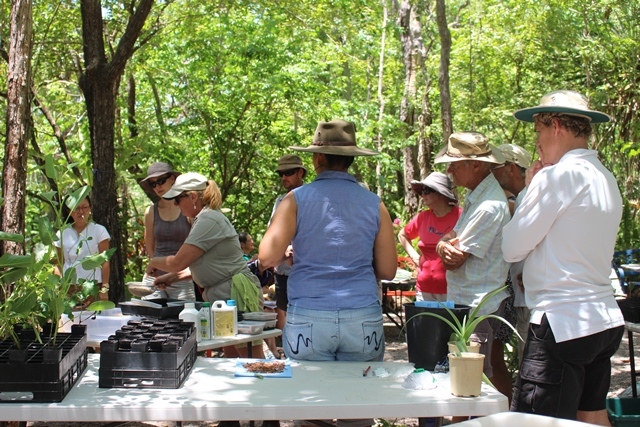 We will top off this wonderful morning with a light lunch/ brunch and a session of question and answers- your chance to ask all present about land management issues, bring plants to id, and share stories. 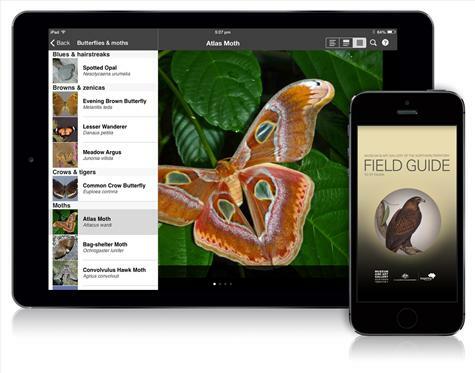 So, apologies if you don’t have a smart phone, and we know it isn’t for everyone, but if you do have one this is a really wonderful ‘app’ that saves dragging various books out and about to identify wildlife. This app, along with others for different states, has been developed by Museum Victoria. 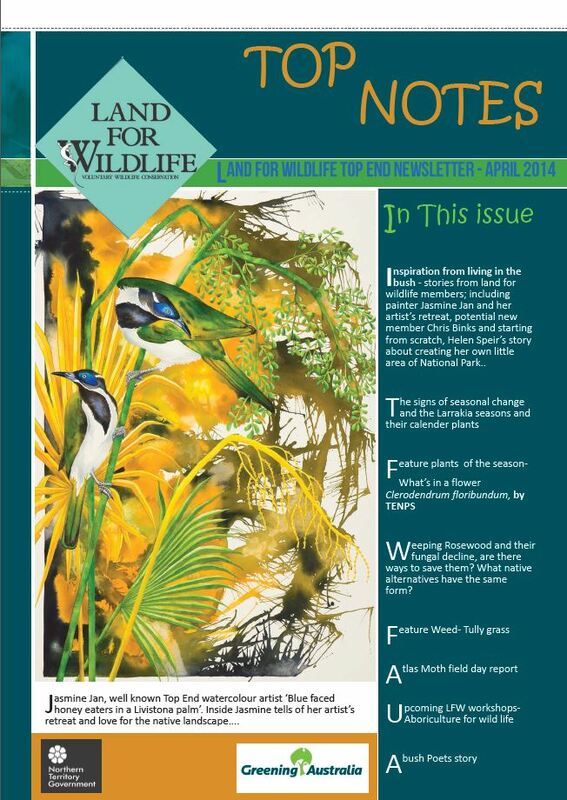 It features full descriptions of over 600 species with photos and artwork, sound recording for birds and frogs, and distribution maps depicting where best to look for them. This could keep you amused for hours. If you are more of a book person, then the Environment Centre NT are working on a project to produce a Field Guide- Wildlife of the Top End. 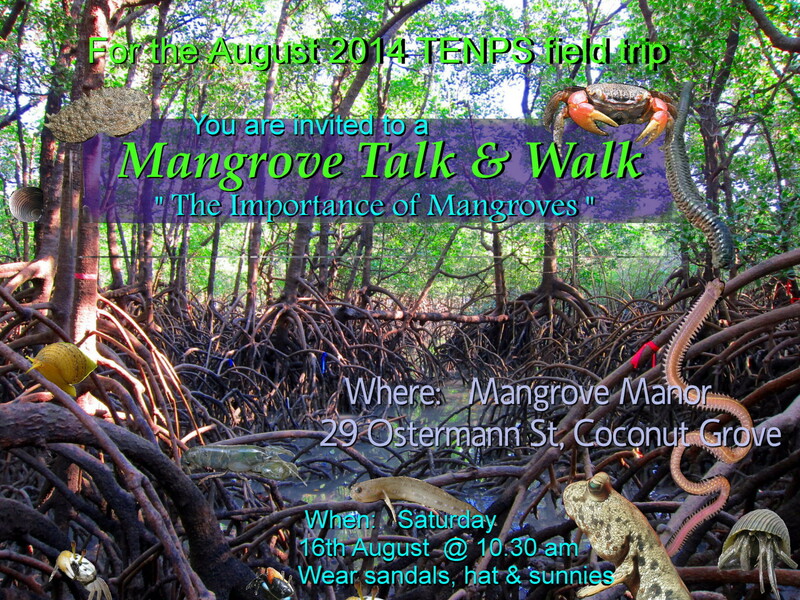 Top End Native Plant Society is hosting a Mangrove walk and Talk session in Coconut grove. If you are interested in this important (and declining) plant eco-system then come along.